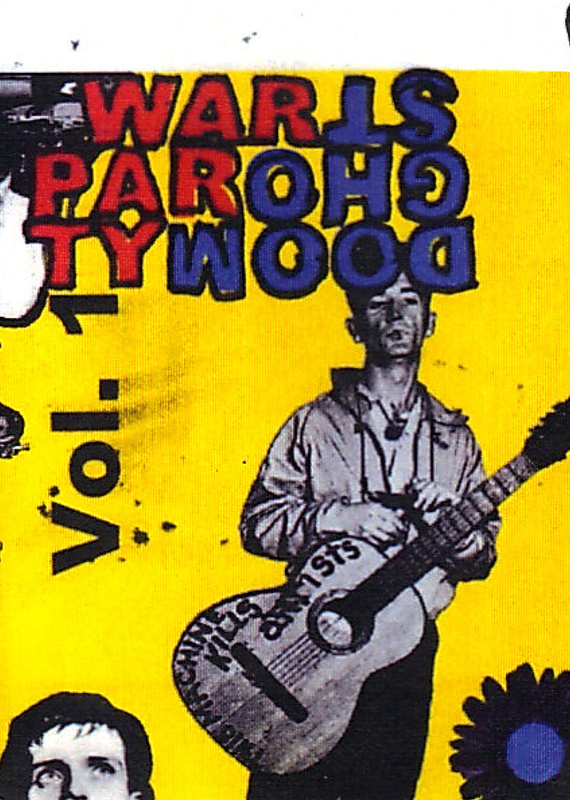 I received this cassette and 7" in the mail on Tuesday from new DIY label outta Fort Worth, Texas called Lo Life Recordings. 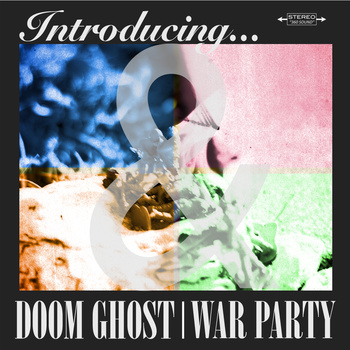 Both are splits between War Party and Doom Ghost, and they are both great. The cassette, entitled Love At First Fight, Vol. 1, is as scuzzy as you'd expect yet there is some quality snotty rock to be found here. Im particularly enamoured with War Party's '(A Little Hell) From My Fringe' and Doom Ghost's stomping 'There Is A Room Filled With Blood'. Then the Introducing... 7" kills further. Doom Ghost let rip on their side, all garage disdain and wanton abandon, none more so on the incredibly plaintive 'Road Rat'. War Party throw forth the party vibes once more, helped in no small part by the warm and tight instrumentation emanating from the cracks in between the seams. You can get yourself these releases from here. I really enjoyed these, and hope that these bands (and Lo Life Records) keep bringing the hits.